I put on my cowboy hat last night to attend a media event to meet members of a delegation from the State of Texas, DFW International Airport and the Dallas Convention and Visitors Bureau. They were in Sydney to celebrate the first anniversary of direct flights to Dallas/Fort Worth and the new daily service. The margaritas we received on arrival were just the thing to get us in the mood to start thinking of this South-Western region of the United States. Pity there was no Tex-Mex food to accompany the margaritas, or even a cowboy. 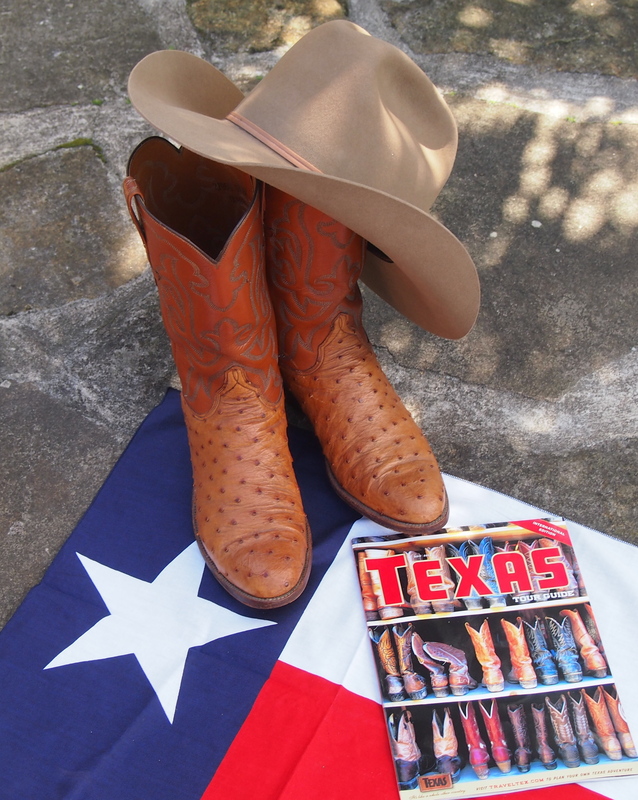 It was great to hear their Texan drawl as they told us about all the exciting attractions on offer in the Lone Star State. 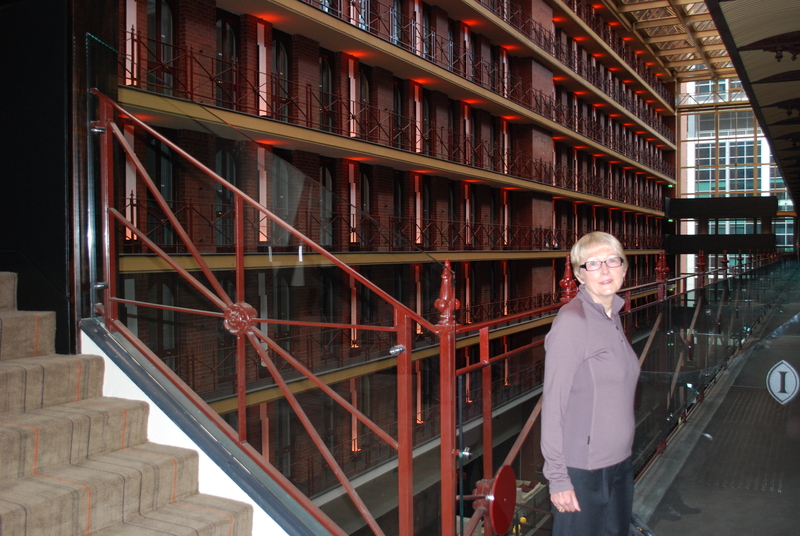 I last visited Dallas many years ago and was keen to reignite my memories of this city. From the elegant shopping malls offering designer brands to traditional western style clothing, but what else would you expect from the city where the famous Neiman-Marcus store originated, to a large cultural scene in the Dallas/Fort Worth area, with art galleries and museums to the world famous Fort Worth Opera, symphony orchestra and ballet, there is so much to see and do. If you feel the need to put on those cowboy boots and get into some two stepping and line dancing, visit the famous Billy Bob’s in the historic Fort Worth Stockyards, the world’s largest honky tonk, featuring mainly country music acts and musicians. 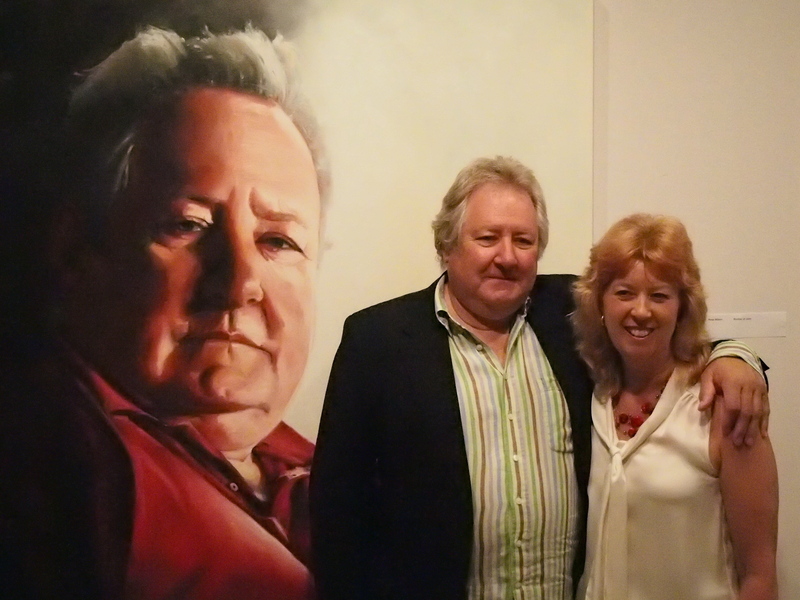 A portrait of John Wood, one of Australia’s favourite actors, was announced as the winner of the annual Packing Room Prize for 2012, at Sydney’s Art Gallery of New South Wales this morning. The Packing Room Prize gives the gallery staff who receive the entries for the annual Archibald Prize for portraiture, a chance to vote for their favourite entry. This year there were 839 entries. Melbourne based Raelene Sharp, the winning artist, was at the Gallery to receive her award of $1,000 and a $500 ANZ debit card. 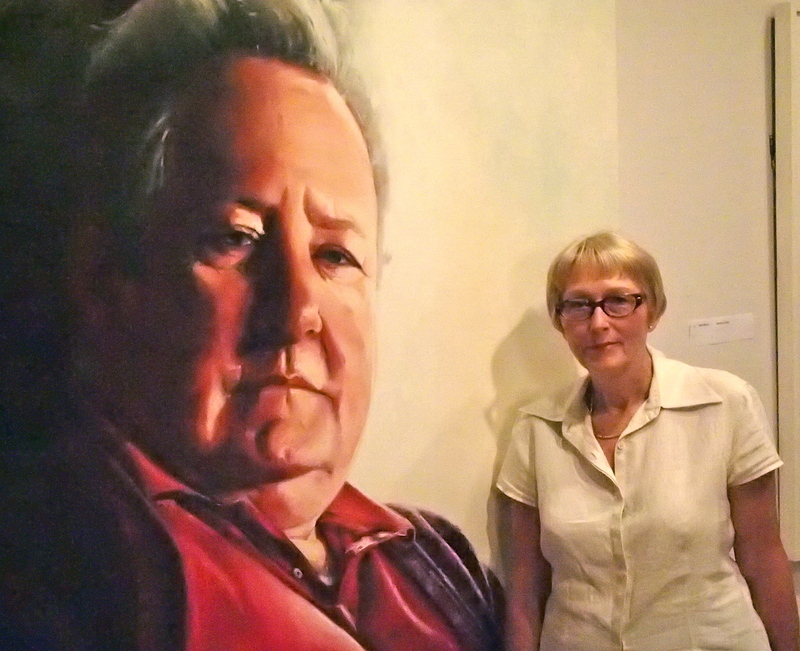 John Wood was also present for the announcement, standing proudly beside his portrait, accompanied by the artist. Finalists for the Archibald, Wynne and Sulman Prizes were also announced today. The Archibald opens to the public on 31 March. I can hardly wait to learn which of the paintings selected for the exhibition will be announced winner of the 2012 Archibald prize. This exhibition is always extremely popular with Sydneysiders and this year, I am sure, people will not be disappointed. Sandra T.
PHOTOS: John Pond © ABOVE: John Wood with Raelene Sharp. LEFT: Sandra T. with winning portrait. 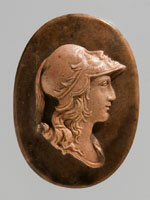 Sydney’s Australian Museum will present Alexander the Great: 2000 years of treasures, exclusive to Sydney, from 24 November 2012. This will be the largest exhibition of treasures ever to come to Australia from the world famous State Hermitage, in St Petersburg, Russia and is set to be the most exciting and prestigious classical culture exhibition ever to be hosted by the Australian Museum, Sydney. 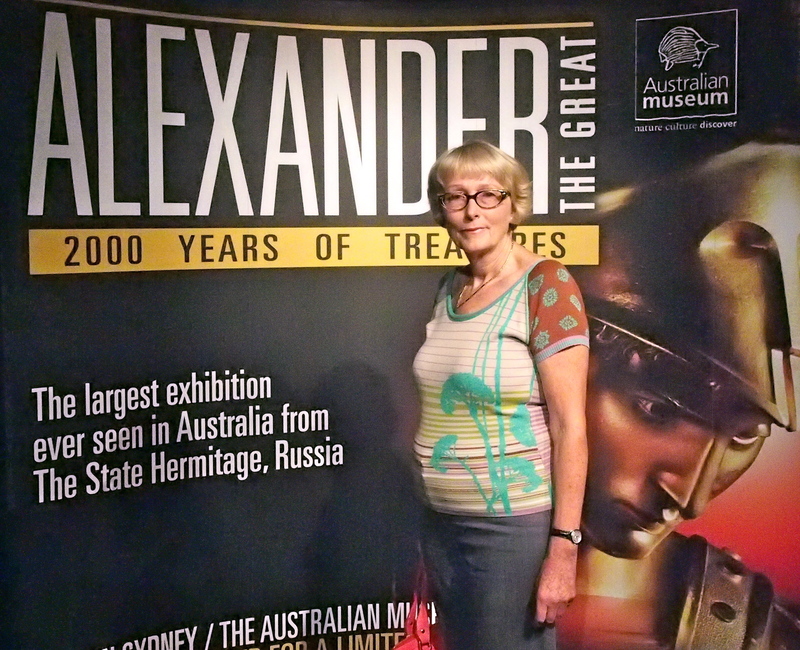 The exhibition includes over 400 objects and brings to Sydney some of the finest known treasures from the court and cities of Alexander the Great and his successors. Alexander the Great, who died at age 32 in 323 BCE, conquered his enormous empire from Greece in the west to the Indus River in India, all in 11 years. TASTE OF SYDNEY GETS UNDERWAY. The annual “foodie” event held in Centennial Park, was a washout on its opening night. Due to open on Thursday 8 March, the outdoor function was a victim of Sydney’s torrential rain which caused flooding all over the city. Fortunately on Friday the sun came out and the event was open for business. Many of Sydney’s well known restaurants such as Otto, Longrain and Flying Fish participate in this outdoor event where diners can purchase a tasting plate for a fraction of the cost to dine in the actual restaurant. Cooking demonstrations by many well known chefs are scheduled throughout the day and evening. 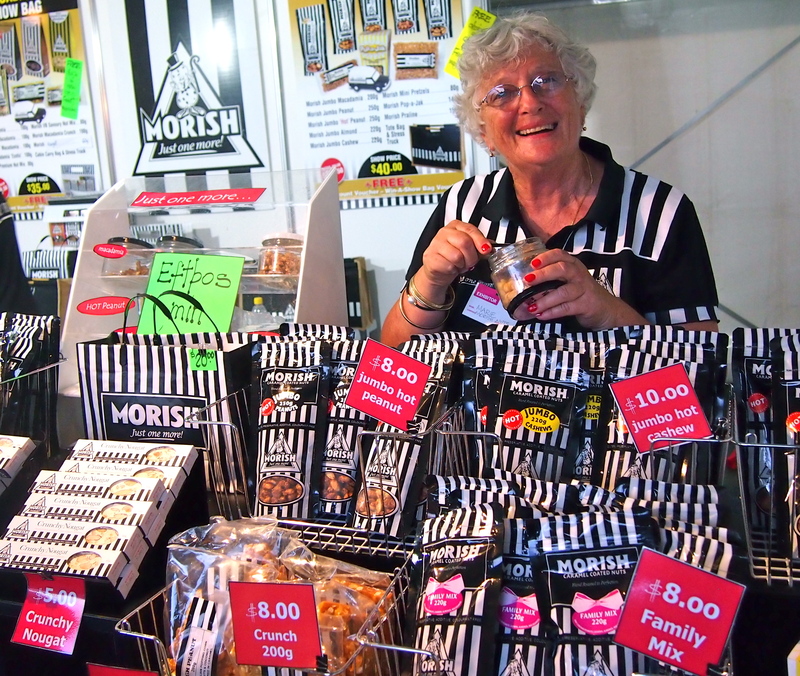 Wine tastings, cocktail making classes and food samplings all add to the mix plus the stalls selling gourmet produce to take home. We purchased an array of goodies and some Italian wines, my arms were aching carrying them home. Perhaps more lights could have illuminated the road to the main gates of the Park. 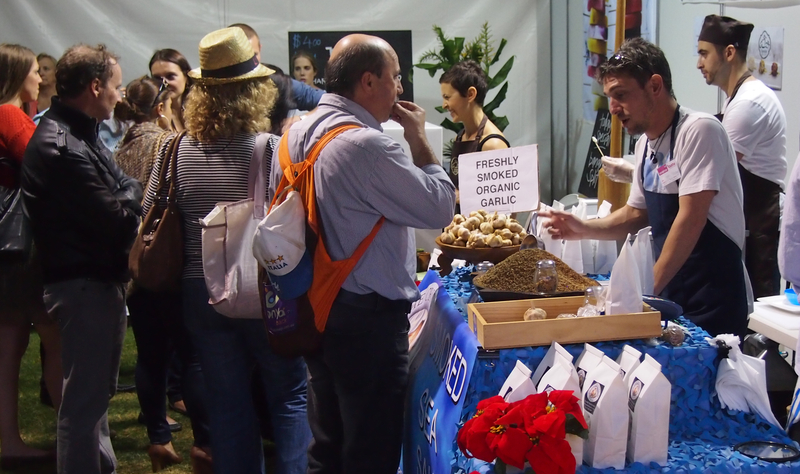 Taste of Sydney closes on Sunday 11 March at 5 p.m. so make sure you hurry over to the Park. Sandra T.
LET THERE BE JAZZ InterContinental Melbourne The Rialto Hotel at 495 Collins Street is presenting live jazz in the intimate and luxurious surrounds of their stylish Market Lane Bar, named for the original cobble stoned laneway separating the two buildings which comprise the hotel. The sophisticated and elegant environment will feature James Morrison, one of Australia’s most acclaimed jazz musicians, who has performed in some of the world’s most famous jazz clubs such as London’s Ronnie Scotts and the Village Vanguard in New York. James will be performing three shows during 2012, the first on Friday 16 March to coincide with the Australian Grand Prix. The Second show on Friday 8 June will be performed during The Melbourne Jazz Festival, running from 1-10 June with the final show on Friday November 9 to be held during Melbourne’s Spring Racing Carnival. During the year James Morrison will also mentor and support emerging jazz talent through an accompanying series of Market Lane Bar performances. With all this happening, you don’t need an excuse to head south. 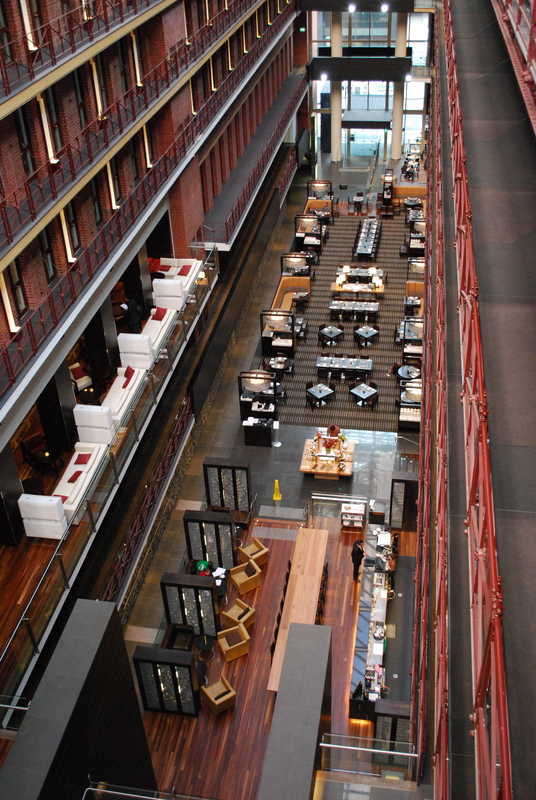 Last time I visited Melbourne to see the Titanic Exhibition, I spent several nights at the InterContinental Melbourne The Rialto, in one of their Club Floor rooms. The hotel provided such a pleasant and comfortable environment during my stay, I was wishing I could extend my time in this fabulous city. Sandra T.
Parched March, an annual event lasting the month of March, launched at “The Winery” in Crown Street, Surry Hills. Parched March raises awareness and money for animal charities. This year the nominated charity is the Animal Welfare League NSW, a very deserving recipient. The philosophy behind Parched March is good times for a good cause and the month long event raises funds by encouraging participants, who sign up individually or as a team, to enjoy drinking special cocktails in Sydney’s bars responsibly. Proceeds from these cocktails go to the charity. In 2010, Sun-Herald party columnist Amy Cooper became perplexed by the number of invitations for the launches of ‘dry’ charity months crossing her desk. While applauding the causes supported by Febfast, Dry July and Ocsober, bar-loving Amy worried that three whole months in the calendar was a lot of time for people to be absent from their favourite watering holes. Amy decided to redress the balance with a charity month devoted to encouraging responsible drinkers back out on the town. The aim: to celebrate the talent, creativity and originality that characterise Sydney’s bar scene, while raising money for Amy’s favourite cause: animal welfare. As well as several dogs who were guests of honour, plus a man dressed in a dog suit, the surprise visitor during the evening was Tribute Artist Elias. 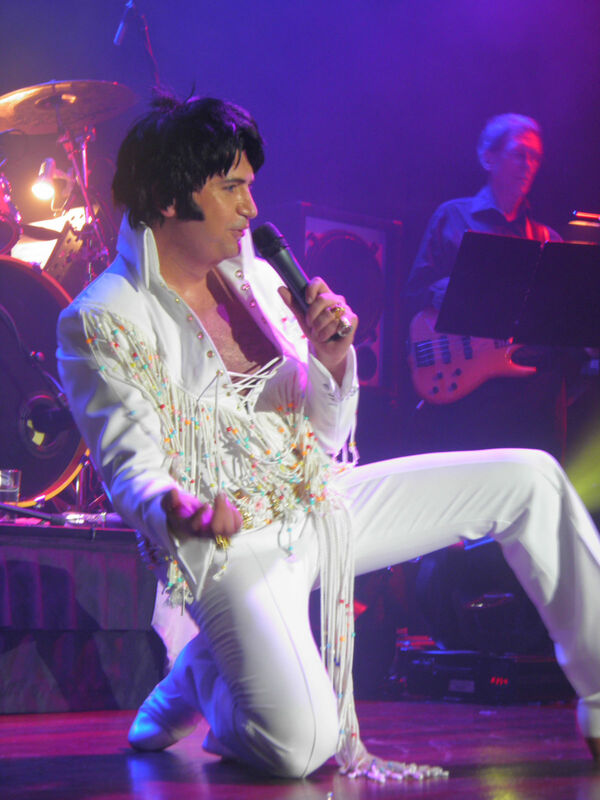 Dressed in his white jewel encrusted jump suit, which is a replica of the famous suit worn by “The King” , Elias performed several songs for the appreciative audience, making you feel Elvis was definitely in the building. Elias will be one of the 14 Elvis’ joining “The King” Tribute Cruise aboard Royal Caribbean Line’s Rhapsody of the Seas, sailing from Sydney on 11 November 2012 for three nights. Last year, a similar cruise was a sellout. Sandra T.
You are currently browsing the SANDRATBLOG.COM blog archives for March, 2012.